darkSpyro - Spyro and Skylanders Forum - Spyro: Shadow Legacy - Is there a storyline? 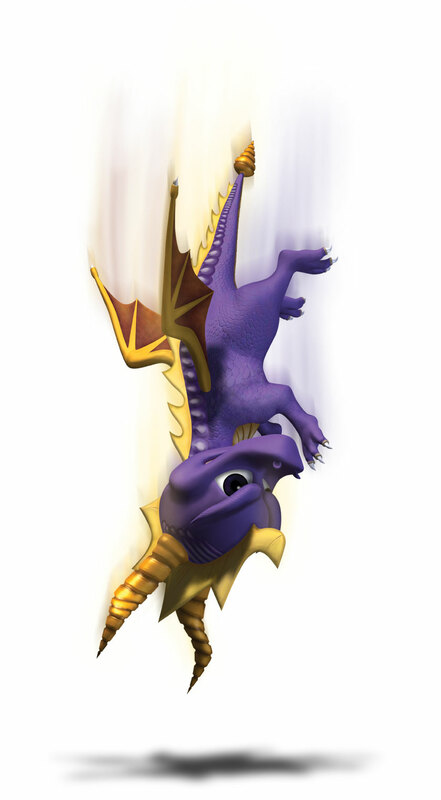 darkSpyro - Spyro and Skylanders Forum > Spyro: Shadow Legacy > Is there a storyline? On the game page it just says about the controls and stuff, so I was wondering if there's a plot to this game. Also, is it good? How would you rate it? Edit: What characters are there? there is. it involves a shadow realm taking over the world at the command of the sorcerer and spyro being the only one who can enter it to make things right for the normal world. faun thought it was cute and fun. it's fairly mellow and laid back, but enjoyable. Also there are a lot of characters in Shadow Legacy, from dragons to bears. Some characters even give you missions when you save them from the Shadow Realm.